Will Chase is heading to NASHVILLE — Broadway.com is reporting that former SMASH star Chase has landed a role on the ABC musical drama. What do you think of that potential coupling? With the Oscars on ABC every year, we often get some really fantastic promos for the ABC shows we love. 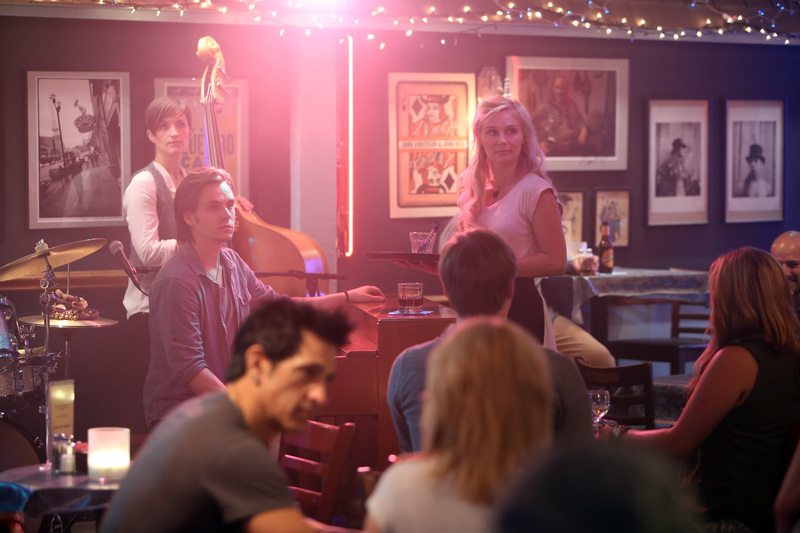 The network took the opportunity this year to promo NASHVILLE by having series star Hayden Panettiere sing “Fame” over clips of what’s happened so far. ABC aired a segment of the promo during the Oscar telecast, but take a look at the whole thing now!